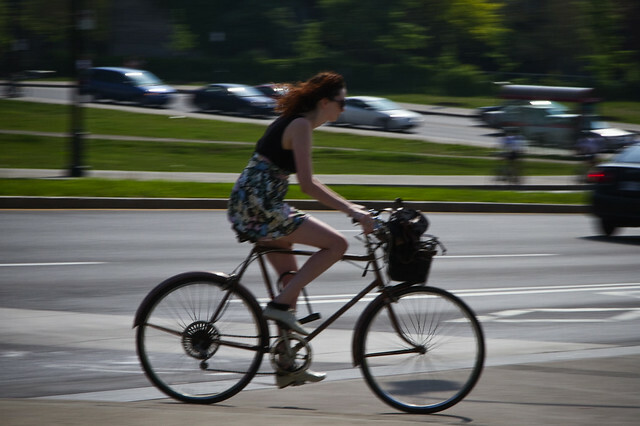 We'll be dishing up a steady stream of Montreal Cycle Chic over the next few days. We simply can't help ourselves. 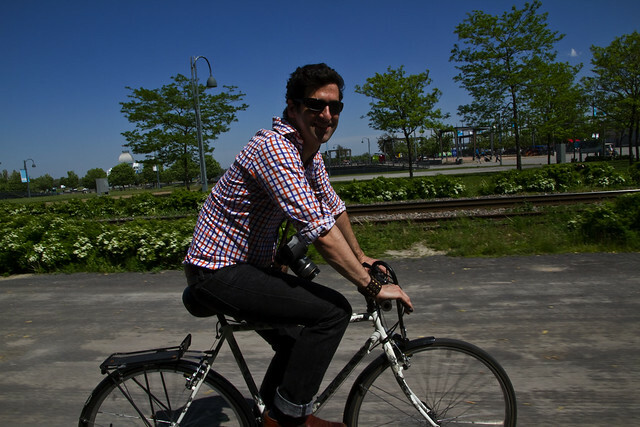 Here's Christian, one of the photobloggers on the new Montreal Cycle Chic blog. We went for a spin around town. 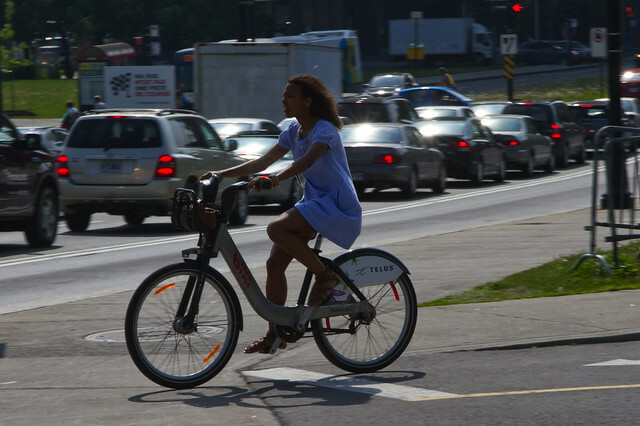 It's great to see more Montreal Cycle Chic! One of Canada's truly best cities for cycling in...with style! Wondered if you had seen this little New York Video. I would definately prefer to ride in Copenhagen!